thanks to under the radar, you can stream it HERE. do it because it’s incredible. circles is out now via souterrain transmissions. 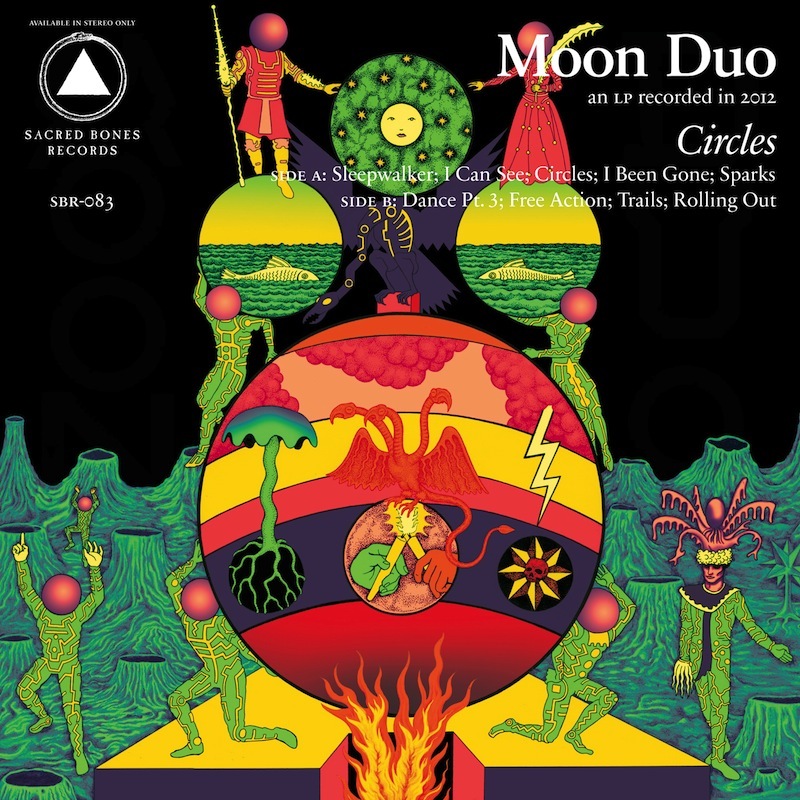 This entry was posted in new release and tagged circles, moon duo, souterrain transmissions, streaming by magicarrows. Bookmark the permalink.